Akshdha is a social enterprise providing employment to underprivileged women in Ambala, a small town in North India. 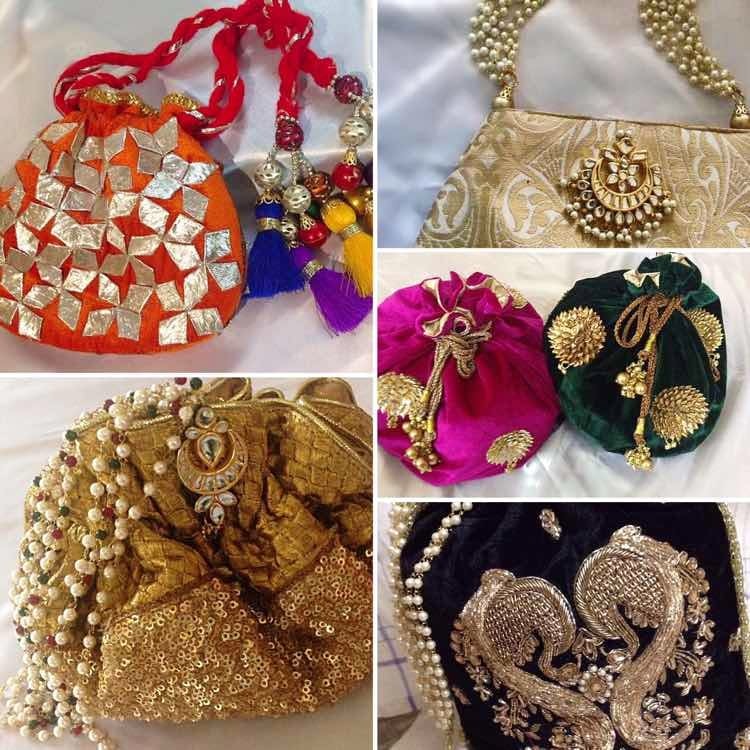 They make luxury necklaces, handbags and wedding accessories. I loved their exquisite designs and vast product variety. The great thing about Akshdha is that they will customise everything you want, according to your needs. Wish they had a store, but they are online only! Call Renu Dhawan on 9416936123 for more details, or check out their Facebook page for more information. Akshdha's Collection Of Gota Jewellery Will Absolutely Blow Your Mind!